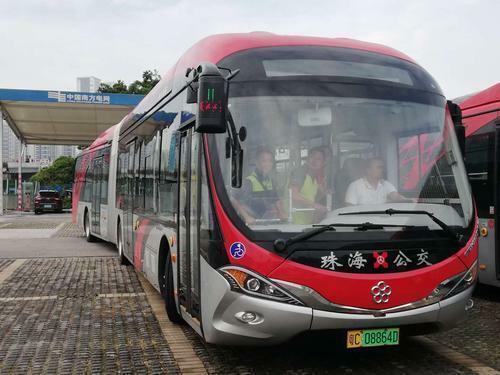 Frequency and service levels have been substantially increased on a dozen bus routes citywide for the Chinese New Year's holiday season, Zhuhai Public Transportation Group Co has announced. An additional 20 buses will bring to 80 the number of extra daily runs on Routes 9, 26, 411, 931, and Z11 on Feb 5, 6, and 7. 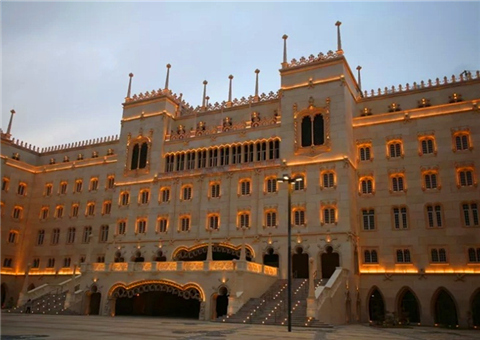 These service major scenic spots, Lovers Avenue, business and commercial areas, the Hong Kong-Zhuhai-Macao Bridge, MRT stations, and bus terminals. They are among the busiest routes in the city, especially during peak holiday periods. Adjustments have been made to meet specific conditions with more than 70 traffic wardens positioned at key spots to maintain order and provide information. Another line following part of Bus 26's normal route will open on the mornings of Feb 5 and 19 from Xiangzhou Zǒngzhàn (bus terminal) in front of Maoye Plaza of Old Xiangzhou and ending at Pǔtuó Sì near Nóngyè Kēyán Zhōngxīn (Agricultural Scientific Research Center) (珠海市农业科研中心) in Qianshan. Service on B9 from Qianshan Zǒngzhàn前山总站 -- Cuiwei翠微 -- Pǔtuó Sì普陀寺 -- Jinding Zǒngzhàn金鼎总站will also be increased. 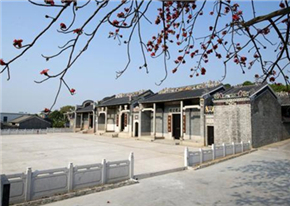 Three more Buses 411 will run from Jinwan Shìchǎng (market) 金湾市场 -- Jing'an Dàshà (mansion) 井岸大厦 -- Jīntái Sì 金台寺 on Feb 5, 6, 7 and the morning of Feb 19. Buses Z11 will run more regularly and limited-stop buses will be rolled out to alleviate traffic. 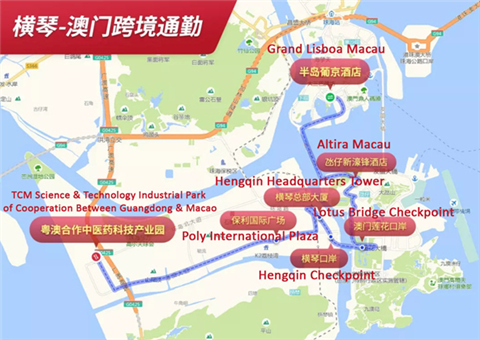 There is an ample number of stand-by buses from Chimelong and nearby stops to the Intercity MRT Zhuhai Station (城轨珠海站 Chéng Guǐ Zhūhǎi Zhàn) in Gongbei or Cuìwēi (翠微) in Qianshan on afternoons and evenings from Feb 5 to 10. Buses are also reserved for traffic heading to Jídà Zǒngzhàn (吉大总站) or Jiǔzhōu Gǎng (port) (九洲港) from Feb 5 to 10. Follow WeChat (ID: zhuhaibus) for real-time bus locations.